Oh my word, can't stand the cuteness! 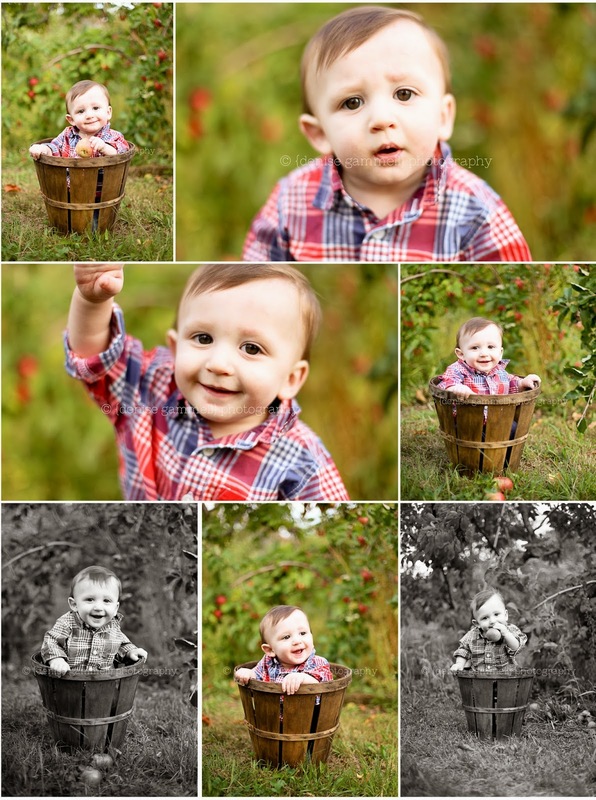 Do you have any slots left for photosessions this fall? pretty please?? -Charlotte V.
Hi Charlotte, Thanks so much for your comment. I'll shoot you an email. I do have a few remaining slots and I'd love to squeeze you guys in!